At Green Centre - Doris Hunt, postcode WR2 5QS on Thurs at 1000hr. 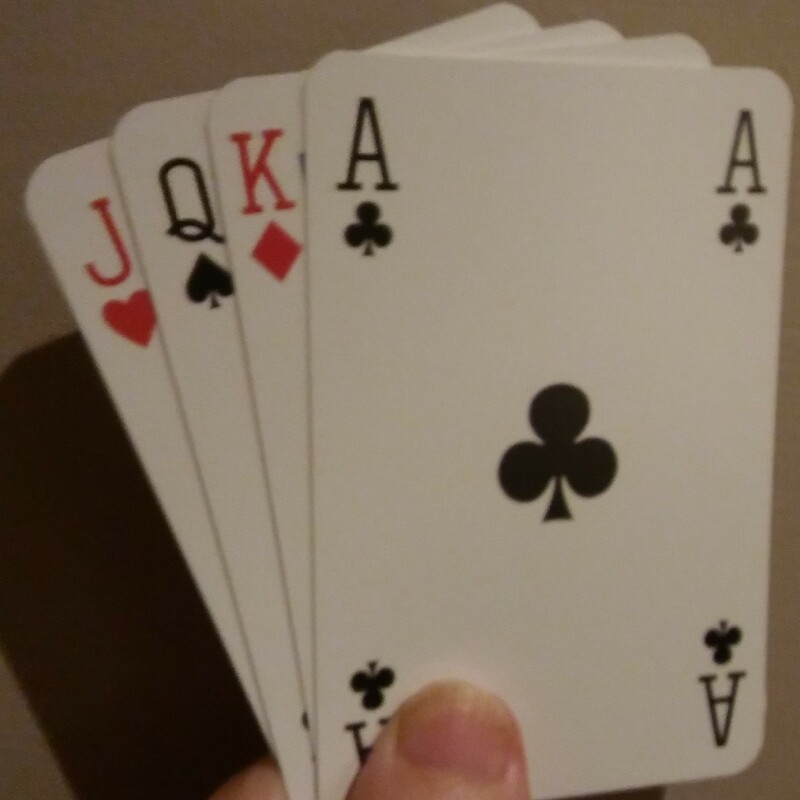 This is a 30 lesson English Bridge Union (EBU) Course to introduce you to the “King of Card Games.” As it is a 30 lesson course it takes two years to complete as the U3A only has a maximum of 16 lessons in the U3A year. It starts in September of each even numbered year, making 2018-19 the first year of the cycle. The course assumes zero knowledge of bridge. It is useful, but not essential, to have played some card games. It starts with what is called Mini Bridge, which precludes that most off putting thing called “Calling” to establish the “Contract.” It then goes on to lead you gently through the intricacies of the game at the basic level. Please note that if you ask to be added to the waiting list for this group then you will only be asked to join the group if a vacancy occurs in the first 5 weeks.